SAN FRANCISCO — The seventh annual Northern California Soy and Tofu Festival will be held on Saturday, June 17, from 11 a.m. to 5 p.m. at The Event Center at St. Mary’s Cathedral, 1111 Gough St. (at Geary Boulevard) in San Francisco. This culinary and cultural event showcases soy and tofu vendors with free samples and cooking demonstrations; provides an educational forum on the various uses and benefits of soy and tofu; offers live music and cultural entertainment, interactive games and tofu-eating contests; and culminates with the Soy and Tofu Dessert Competition. Free tote to the first 500 in attendance. 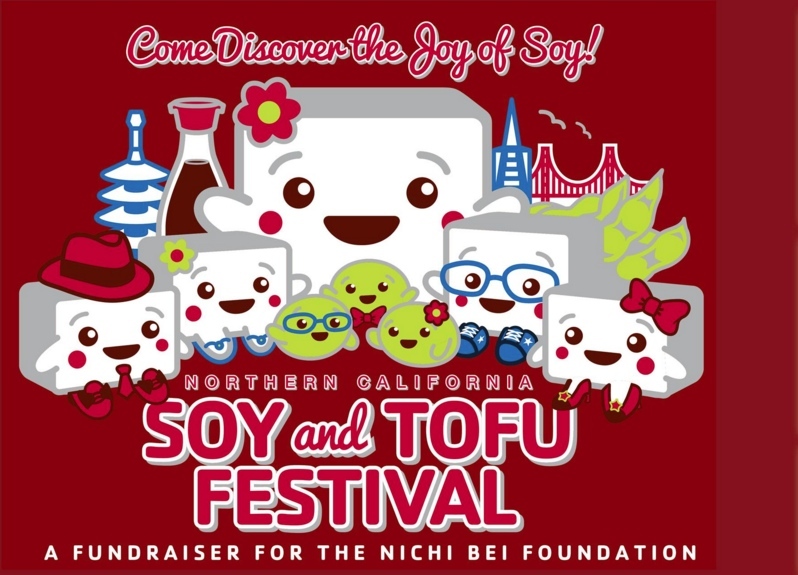 The Northern California Soy and Tofu Festival is a popular culinary and cultural event that serves as the main fundraiser for the Nichi Bei Foundation. Its mission is to educate the public about the health benefits and various uses of soy and tofu. In adhering to these goals, the festival strives to be a vehicle for community-building and leadership development while adhering to the foundation’s mission of keeping the community connected, informed and empowered. Admission: $10 in advance, $15 at the door. Buy three, get one free. No refunds or exchange allowed on tickets. For more information, go to www.soyandtofufest.org.